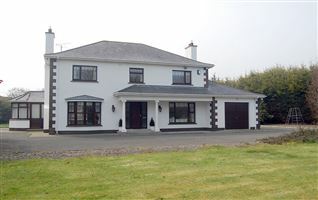 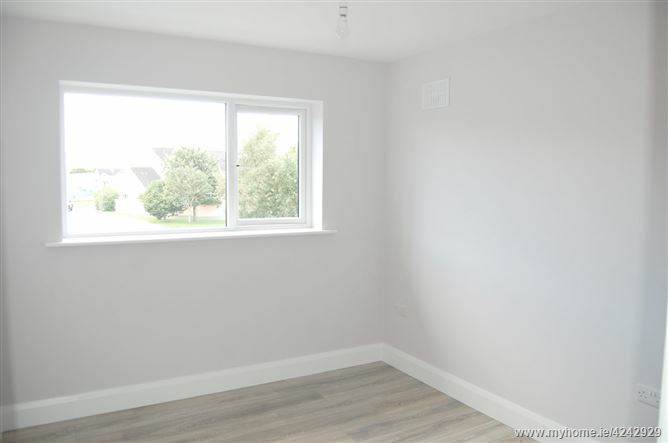 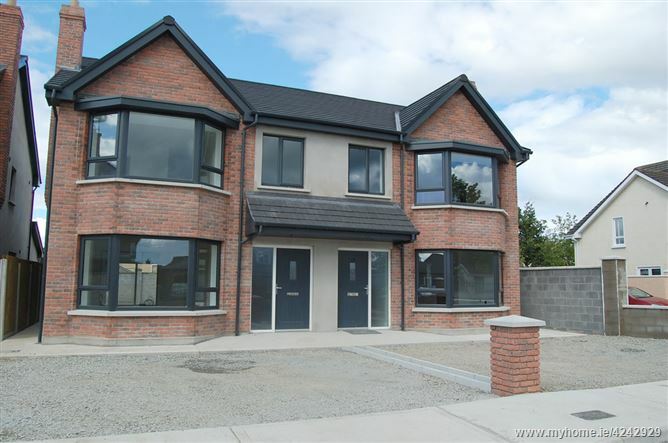 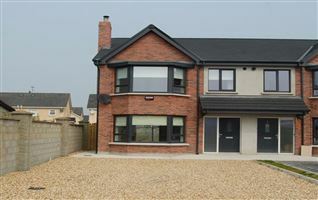 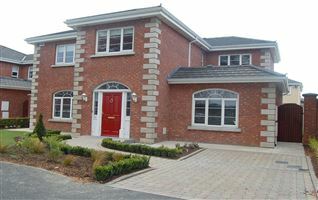 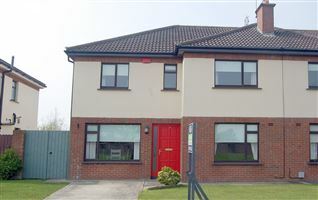 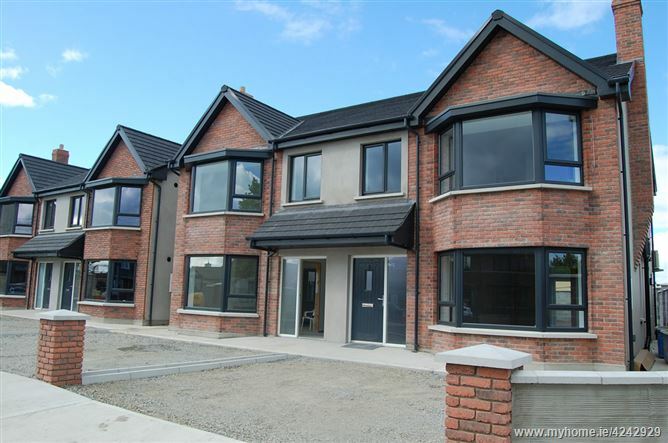 Exclusive Development of four only A Rated Semi Detached homes circa 139 sqm (1,500 sq ft) is located on the south side of Dundalk, with a highly sought after address and within easy reach of the M1 Dublin/Belfast Motor Way. 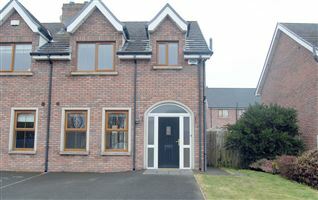 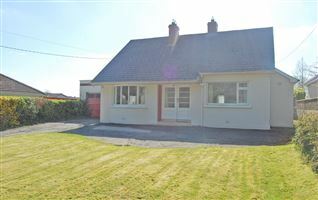 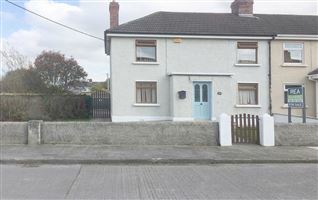 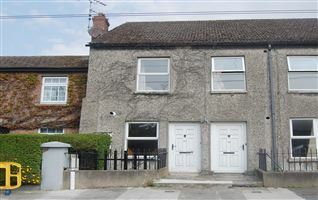 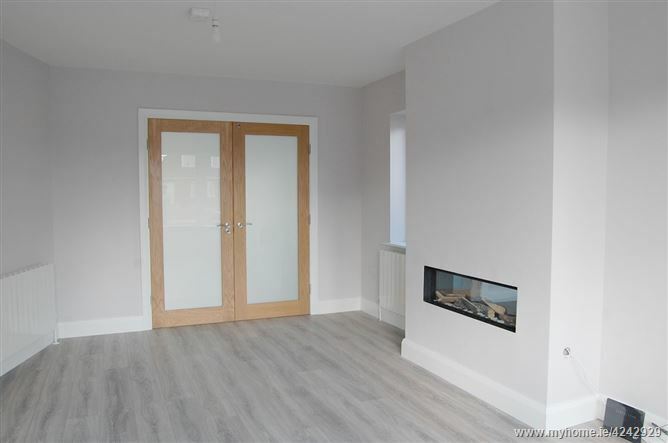 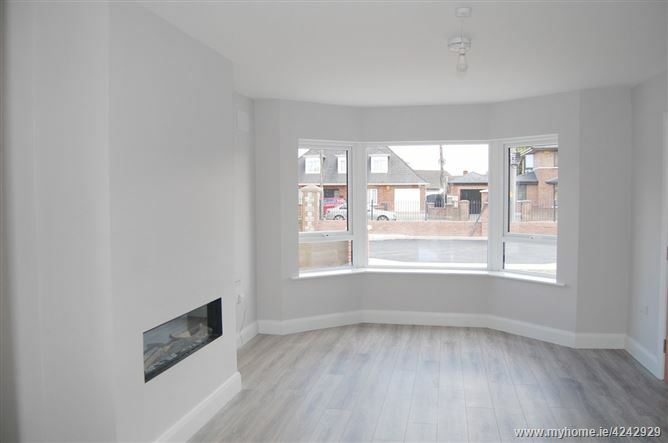 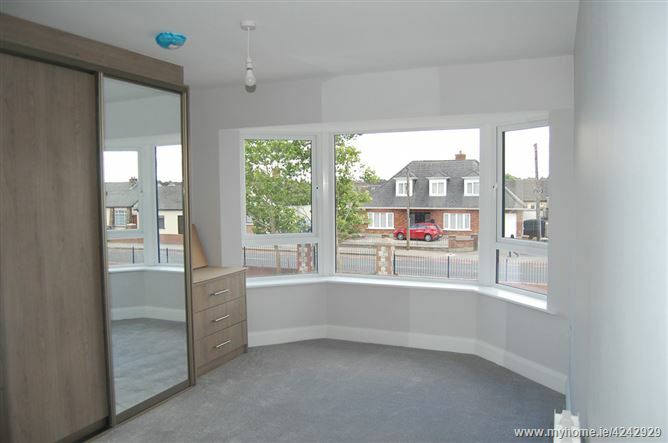 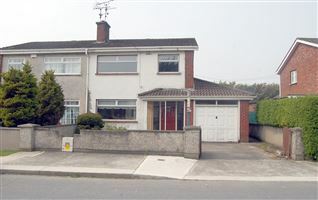 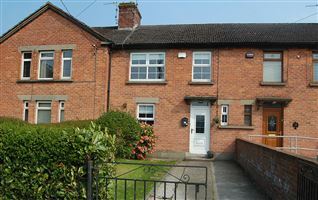 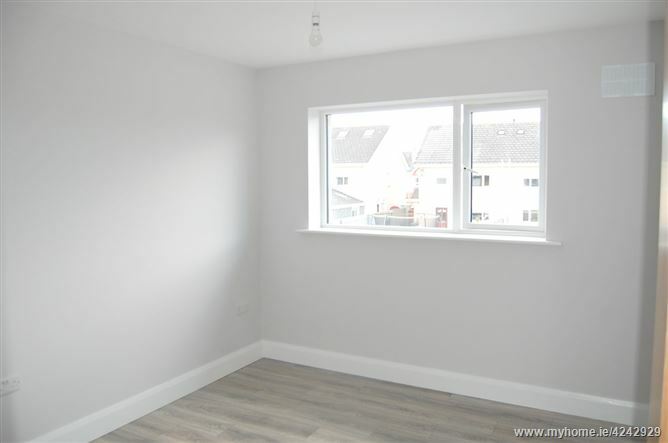 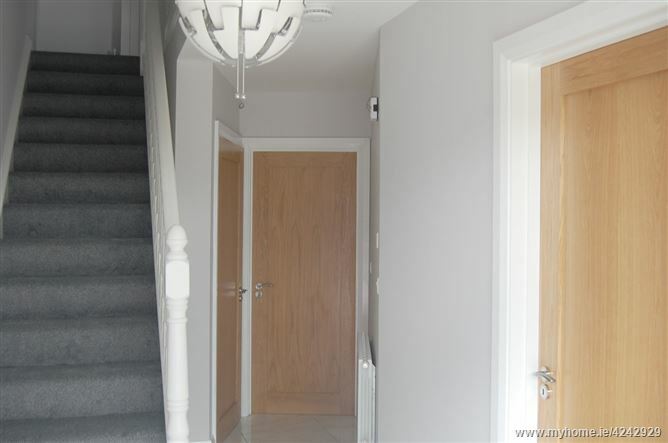 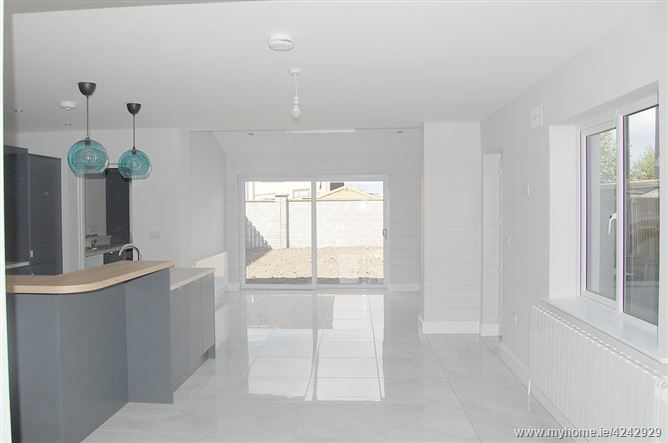 They are situated in a private cul-de-sac, approximately ten minutes walk to the town centre, close to schools and all local amenities and, with pedestrian access to the Avenue Road. 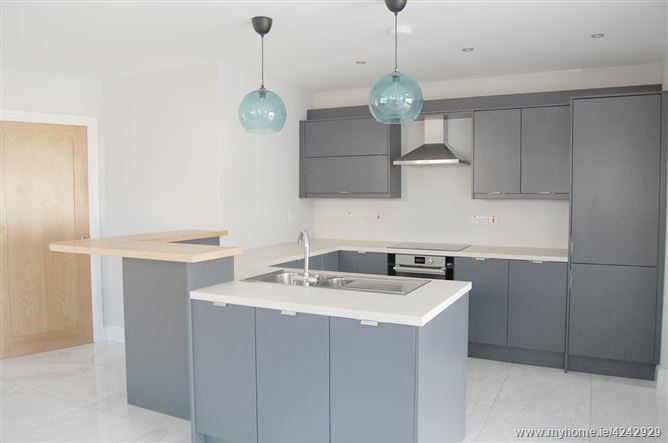 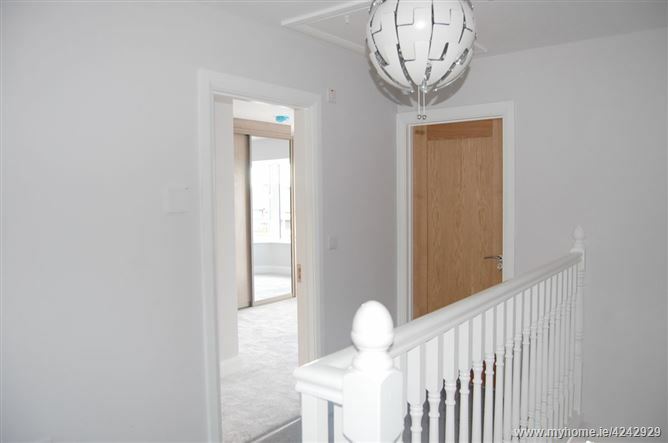 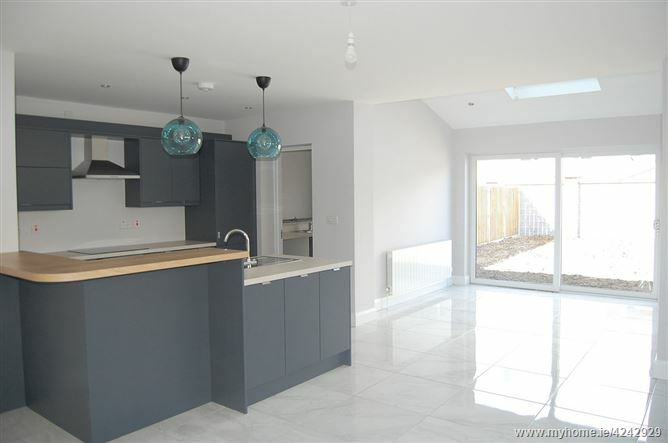 These ultra-modern, high specification, spacious family homes have been designed to the highest standards and include a rear sun room, front and rear garden and private driveway. 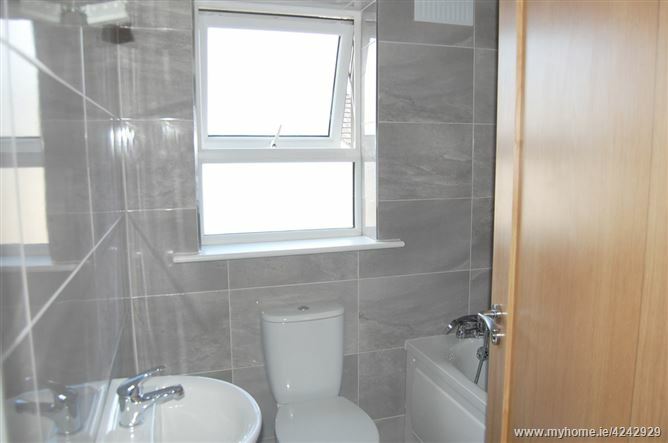 Approved under the "Help to Buy" Scheme.